When I was a counselor at a YMCA family summer camp, I could always pinpoint which kids around the nightly campfire were still in fourth or fifth grade, and which ones had just weathered their first year of middle school. It was the sing-along that clued me in: The fourth and fifth graders sang at the tops of their lungs, danced and did all the silly hand motions they’d learned over the summers. Meanwhile, the middle-schoolers rolled their eyes. “With teens, you really have to set a tone that allows them to explore or be silly and feel good about it, rather than feeling like they’re being treated like little kids,” says Katie Gavenous, Field Station Coordinator with the Center for Alaska Coastal Studies (CACS) in Homer, where 5- to 15-year-olds can participate in residential or day summer camps. Letting teens and tweens be kids while giving them a taste of the freedom that comes with adulthood: This, says Gavenous, is what the best summer camps do. 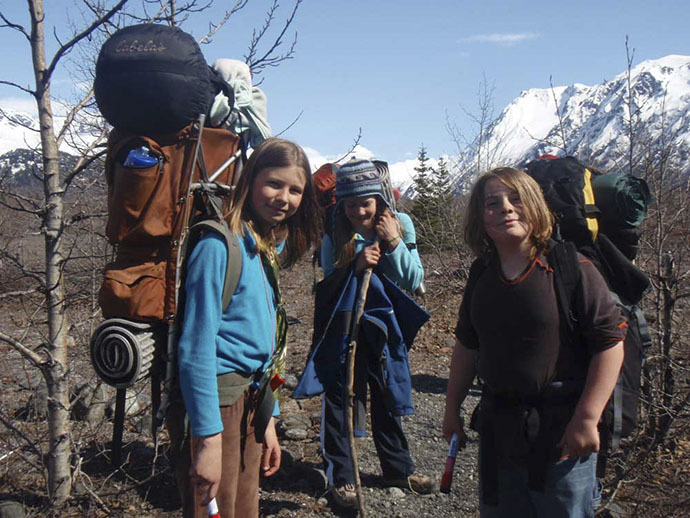 And – fortunately for Alaskan parents – there are dozens of local camps tailored to these age groups and designed to spark a teen’s creativity and excitement. 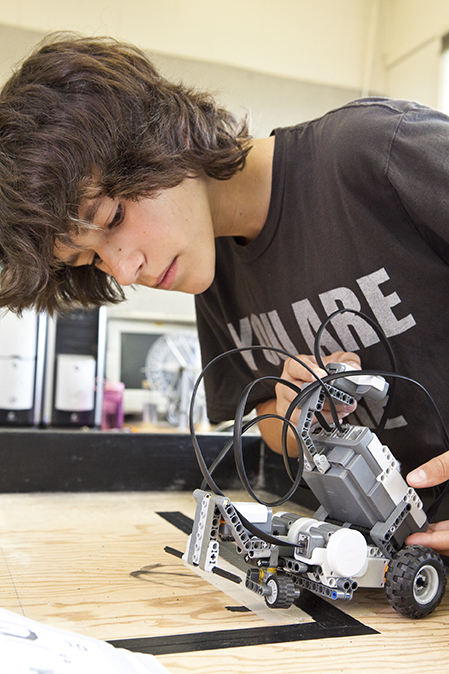 From wilderness camps and arts programs to sessions that teach kids to program their own robots, chances are there’s a camp that will help your teen rediscover the magic of summer camp. For many parents, the words “summer camp” conjure an image of campfires and bunk beds. Alaska has no shortage of wilderness for teens to explore, and there are plenty of programs designed to help them do so. But Alaska’s unique and varied landscape offers a little something extra for curious campers. Sessions like Marine Mammal Mysteries let 9- to 15-year-olds become wildlife detectives and feature the articulation – or the putting together – of an actual skeleton with the help of a local expert. Meanwhile, Teen EcoAdventure Camp combines oceanography, backcountry adventure and multi-media exploration for 12- to 15-year-olds. Wilderness adventures aren’t for everyone, though. Fortunately, it seems every summer more specialized camps spring up, catering to interests as far-ranging as photography, science and drama. “We look for ways for kids to specialize and be challenged by an in-depth look at one specific topic,” says Science Outreach Coordinator Renae Bookman of the Anchorage Museum, where preteens build an earthquake-proof house during “Rock On!” camp, and technology-oriented teens become “Appy Campers” when they design and program their own web-based apps.